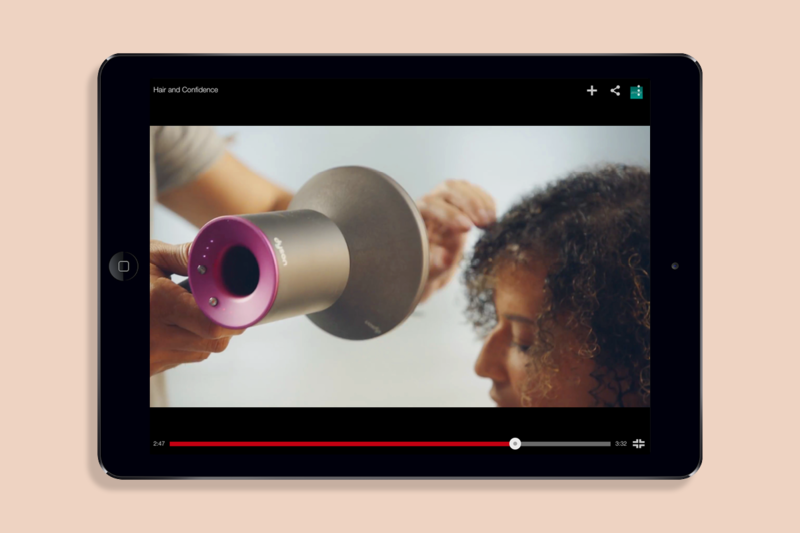 We were tasked with raising awareness of the Dyson Supersonic – a revolutionary new hairdryer – and driving consumers to purchase. Our challenge was to take a company famous for vacuum cleaners and desk fans and position them as a beauty authority in order to drive sales of a device with a higher price point than its competitors. 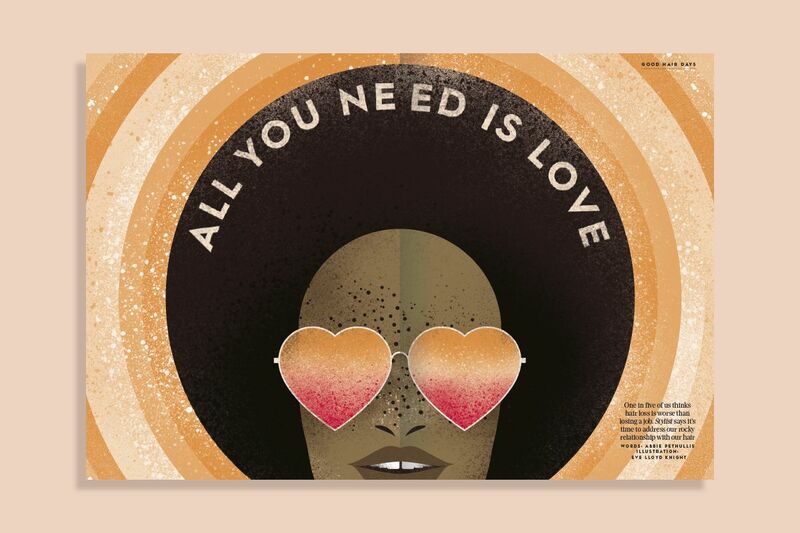 We took the creative angle of focusing on the emotional connection women have with their hair, through a specialised hair supplement edited by our industry-famous editorial beauty director, Jo McGarry. 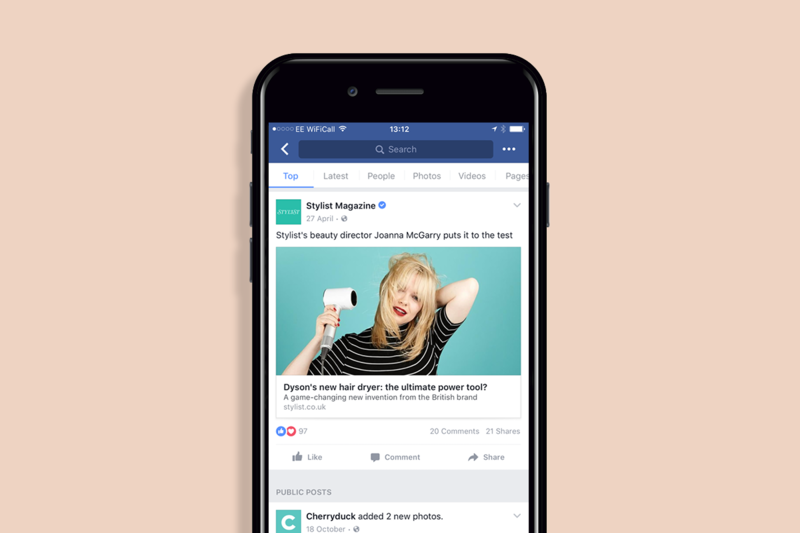 We also provided engaging video content and advertorials with real women who represent our Met-Set audience. 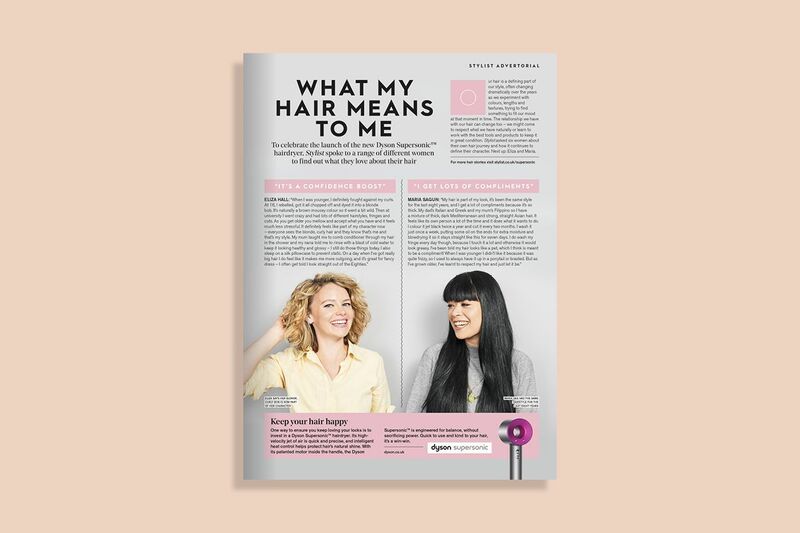 We encouraged readers to think about the connection between their hair and their identity, and the impact on their confidence of their hair looking its best, to remind them that there are some investments worth making – the Dyson Supersonic being one of them. 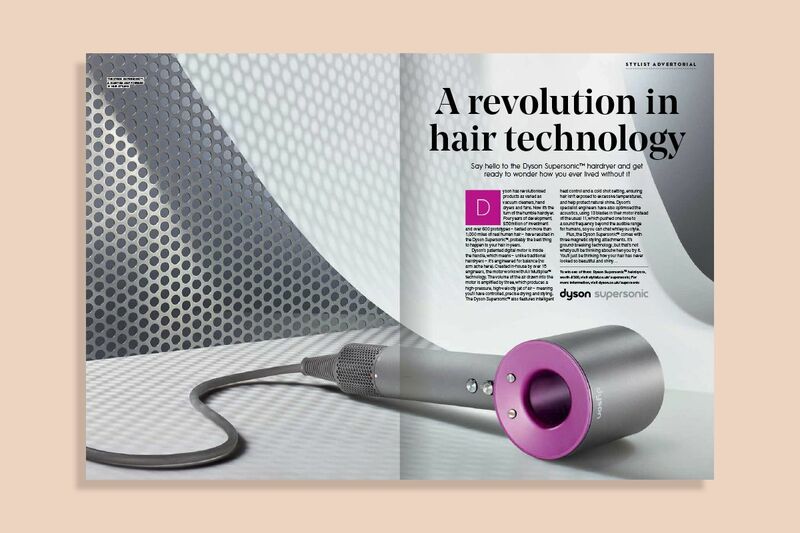 Dyson also sponsored Stylist Live 2016, running a blow-dry bar at the event, and throughout the campaign readers had the chance to win one of these game-changing hairdryers. 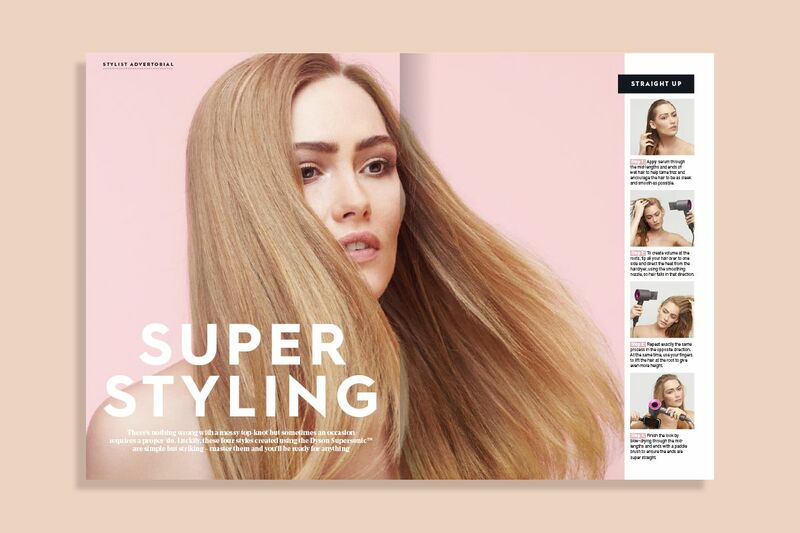 Content across all platforms reflected the same high editorial standards our beauty coverage is known for and, as a result, readers embraced and interacted with our print supplement and bespoke hub with the same enthusiasm and trust as they do our regular beauty coverage. 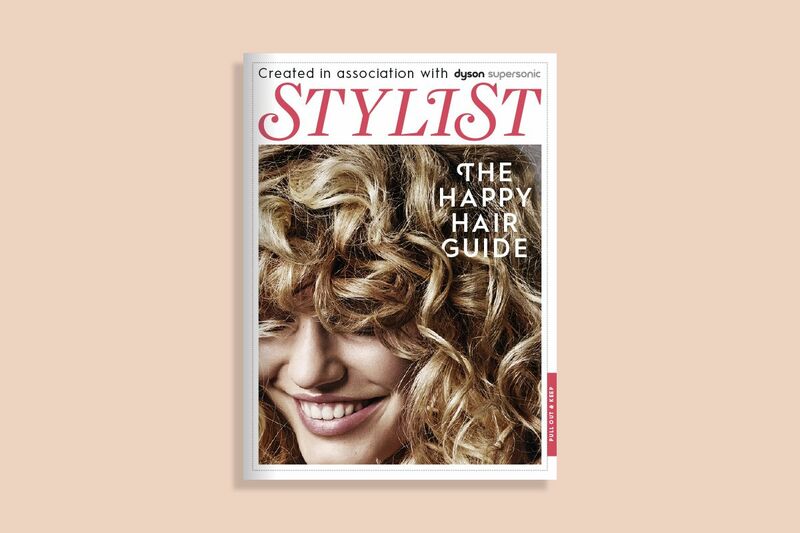 We successfully helped to launch one of the most significant beauty products of 2016.